Whether you are trying to clear clutter from your home or garage, or you are trying to find more space at your business, Harrogate Self Storage has everything you need to help organise your belongings. Harrogate Self Storage is the perfect solution for anyone living in the Harrogate area who needs secure, clean and dry self-storage facilities. You choose your storage unit and have unlimited access during open hours. You are the only key holder. We can supply you with a range of cost-effective quality packaging materials, boxes, padlocks - everything you need to store your belongings safely and securely. Whether you are trying to clear clutter from your home or garage, or you are trying to find more space at your business, self-storage is the perfect way to help organise your belongings. 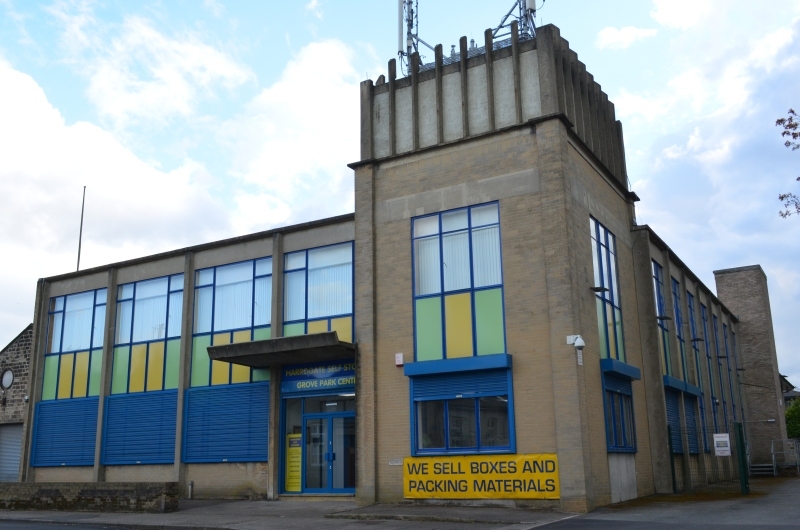 Harrogate Self Storage is the first purpose built indoor self storage facility in the Harrogate area. You choose your storage unit and have unlimited access during open hours. Storage rooms come in all different sizes – from 10 square feet to 300 square feet. All rooms have easy access and are clean, dry and well insulated. Feel safe in the knowledge that your items are stored in a highly secure unit with each room having an individual alarm fitted and monitored by 24 hr CCTV. We can also supply you with a range of cost-effective quality packaging materials, boxes, padlocks – everything you need to store your belongings safely and securely! We only require 7 days notice to vacate, regardless of the length of your rental period. You can reserve a unit for £18.00. Confidential shredding is available on site. This facility does NOT have 24/7 access.